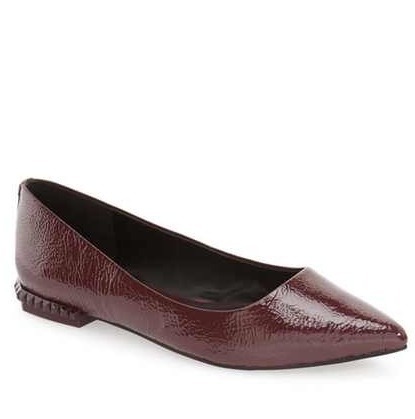 Steal her style with these Rebecca Minkoff flats! This is the perfect look for a back to school outfit. It's fun, easy and wearable! Going back to school can be stressful enough so having fun with your wardrobe is a must! To see the details of the outfit, go to The Stylish Wanderer! 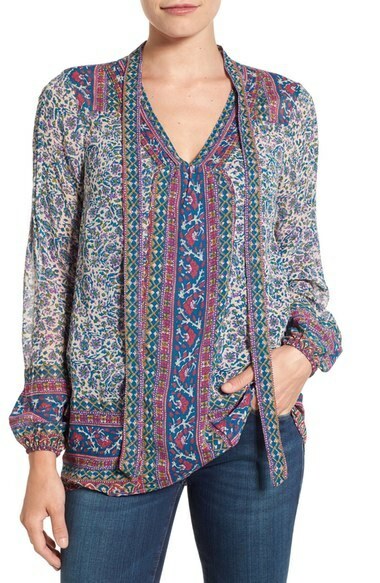 Steal her style with this Lucky Brand blouse! This outfit is a great way to transition into fall. As the chilly months inch closer and closer, layering is your best friend. Wear this around campus or just to get your morning coffee! To see the details of this look, head to Prosecco in the Park! 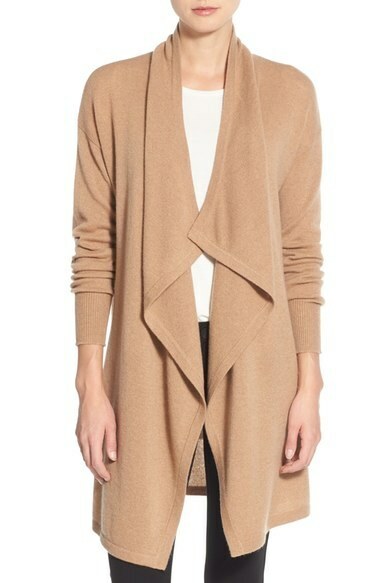 Steal her style with this Halogen cardigan! Steal her style with these Zella shorts! Steal her style with this Topshop blazer! Fall is almost here! Whether you are sad to see summer go or excited for football season, fall is making it's way into our season and into our closets! The best thing about a new school year is the fact that you get a whole new wardrobe to go with it. The bloggers at Lifestyle Collective are well aware of this gift and have decided to give you all some great inspiration. Take a look through this slideshow to see great back to school looks for this new year. Enjoy and good luck!